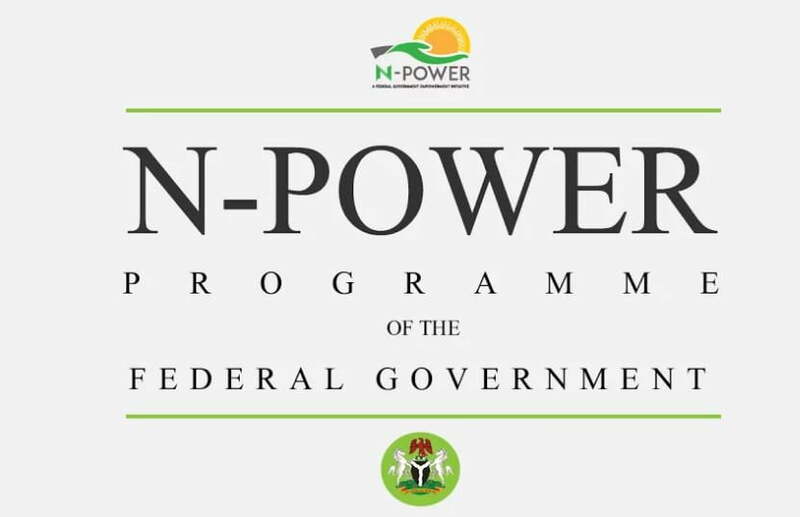 N-Power, the federal government’s National Social Investment Programme has announced that applicants yet to be shortlisted will be considered for recruitment in two other categories. The scheme gave the information via its Twitter handle, @npower_ng. “If you applied for any of the N-Power Graduate programmes and you were not shortlisted, you are likely to receive a message that you have been shortlisted for either the N-Power Tech or Creative programmes”, it read. The Buhari administration recently stated that it had engaged 300,000 new beneficiaries in the second batch of its N-Power Volunteers Corp effective from 1st August, 2018. Laolu Akande, Senior Special Assistant to Vice President Yemi Osinbajo, noted that in conjunction with all State N-Power partners, the new beneficiaries will be promptly deployed to their assigned Primary Places of Assignment (PPA) on or before the said date. He said all successfully deployed N-Power beneficiaries in the second batch would be engaged till July 31, 2020. Akande added: “Through the N-Power scheme, hundreds of thousands of young, unemployed Nigerian graduates have been empowered through training and skills acquisition in different areas of public services, including education (N-Teach), health (N-Health), agriculture (N-Agro), and building/construction (N-Build).